Android Auto is very much in its infancy at the moment with just a handful of third-party applications being compatible. 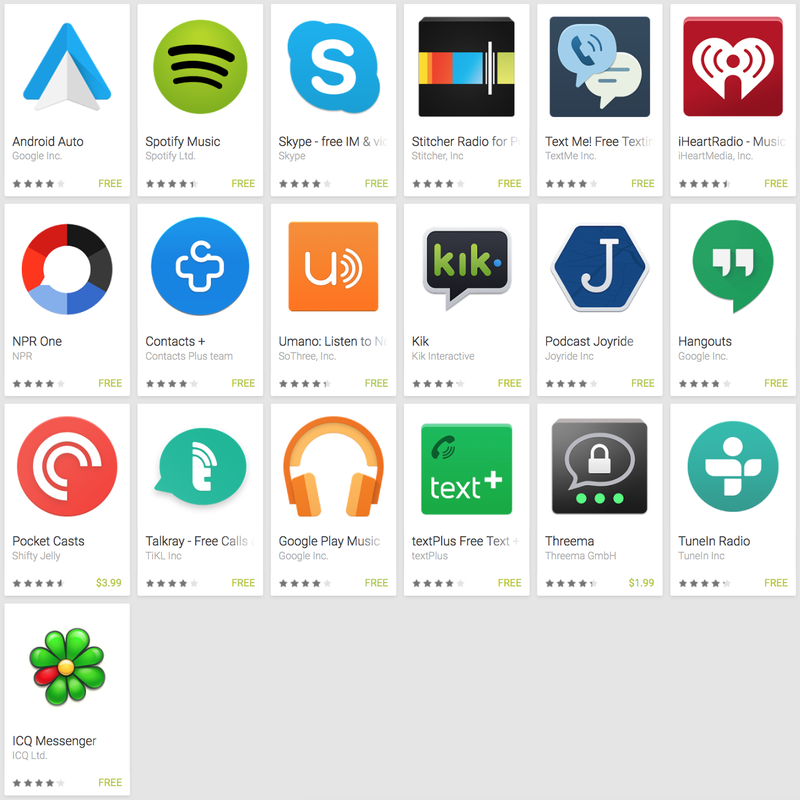 And now, discovering those apps has been made easy by Google with the 'Apps for Android Auto' page. That section will keep populating as time wears on. 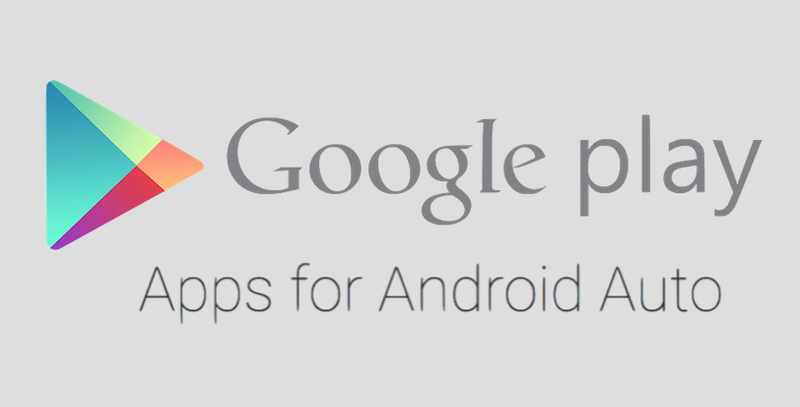 To visit the 'Apps for Android Auto' page in Google Play, click this link.